Premarital counseling and education is becoming more and more prevalent, and is even a requirement in some faith communities by those officiating at the wedding. 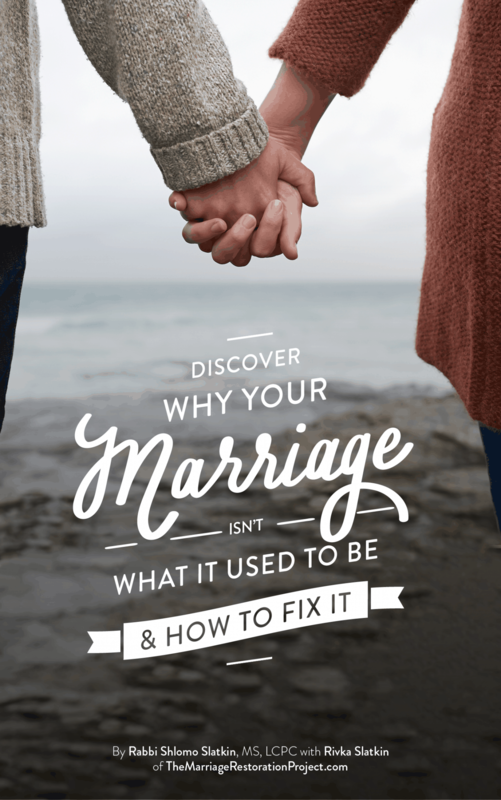 While some couples enter premarital counseling because they are already experiencing relationship issues or are expecting challenges based on their own relationship history, there are many who enter premarital counseling without an agenda and are looking to learn tools to help create a great marriage. 5 Great Premarital Tips to read before your Wedding! We wish we had known what we know now, BEFORE we got married! Although we were starry-eyed and not anticipating too much trouble, we would have saved ourselves a lot of heartache if we had known what was to be expected as well as tools to help us work through the challenges. And even for those couples not coming in with major issues, they end up learning valuable marriage and communication skills as well as information about how relationships really work. Without a predetermined agenda, we often ask couples the following premarital counseling questions. These questions touch on some of the important issues that couples need to address when entering a relationship. When we ask these premarital counseling questions, our aim is not to cause doubt or stir up trouble; rather to become conscious about each other’s perspective on this issue and anticipate where they may need to work harder together to be at peace with each other’s differences. How did your parents handle conflict in your home? How do you envision dealing with conflict in your home? Does it differ than what you witnessed? Did your parents display affection, and if so, what did it look like? How do you display affection? How was money dealt with in your home? Was it a source of stress? How important is making money to you? What is the type of financial status you are hoping to achieve? Do you want to have children? If so, do you want a big family or a small family? How do you envision religion or spirituality playing a role in your life? What do you anticipate may be areas of challenge with your in-laws? What are some of your fears about getting married? What are parts of you that you do not want to lose when you get married? What role does intimacy play in a marriage? Do you have any fears or expectations about intimacy? What are your expectations about work? Do you expect that both of you will work? 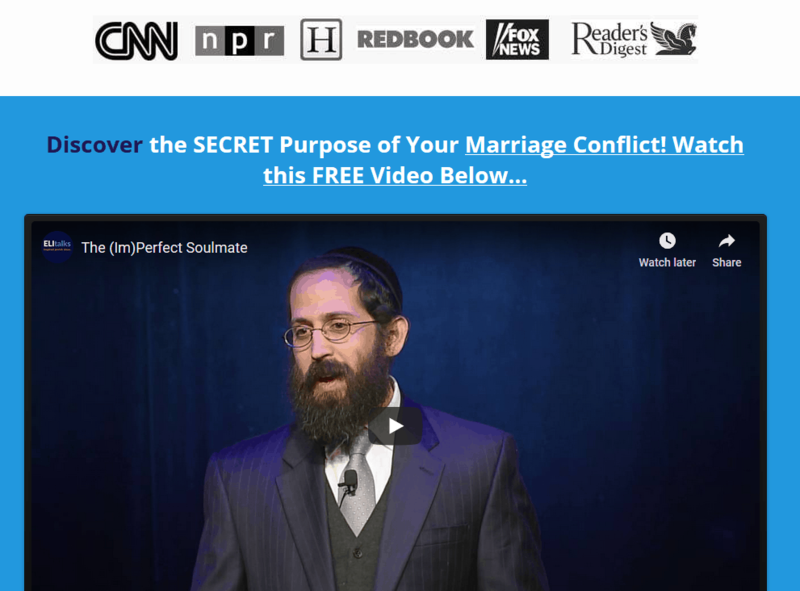 When couples answer these premarital counseling questions, they go into their relationship with a clear idea of what they want and have a better understanding of their future spouse. One of the biggest disappointment for newlyweds is expectations that are shattered early on in the marriage. By asking these premarital counseling questions, we are able to make couples aware of each other’s expectations beforehand, preventing potential disappointment that would have occurred. We would love to work with you if you are engaged and seeking a marriage preparation course. It would be amazing for you to attend our next Getting the Love You Want couples workshop to be able to understand your past relationship history and go into your new relationship and marriage with eyes wide open! Click here to register. 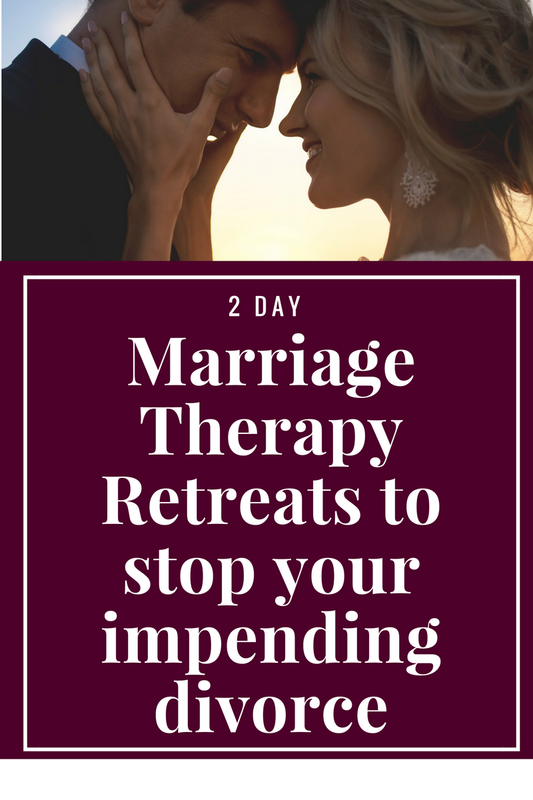 And if you’re engaged and currently experiencing conflict and you NEED to make sure that your relationship starts off right before taking the plunge, talk with us about our private 2 day Marriage Restoration Retreat where you can gain tremendous clarity about past relationship baggage so you can get married for life!